To remove accumulated impurities throughout the day, OÉ Baby toiletries have been specially formulated to gently and effectively clean baby's delicate skin. To combine softness and well-being with each bath, OÉ Baby bath products with hypoallergenic and paraben-free formulas gently cleanse and respect baby's skin. 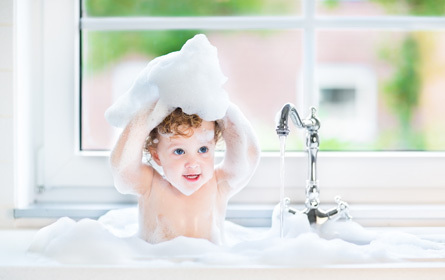 Discover our bath care specially formulated for baby's delicate skin. 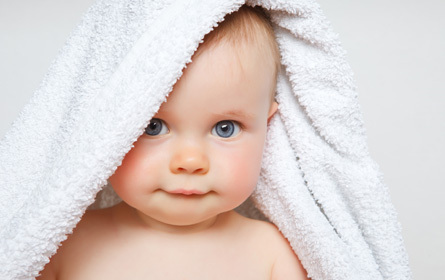 Moisture and repeated nappy change can cause redness and irritation. For the care and protection of the diaper area, OÉ Baby has developed adapted products, clinically tested. They are essential to clean, soothe and protect your baby's skin from redness. To gently perfume your baby, OÉ Baby scented products have been specially developed for delicate skin and have been clinically tested. OÉ Baby hair care is ideal for washing and detangling your baby's fine and delicate hair daily. Discover our hair care range specially formulated for delicate scalps. Because baby's skin is sensitive, it is less able to defend itself against external factors and is easily irritated or subject to redness. 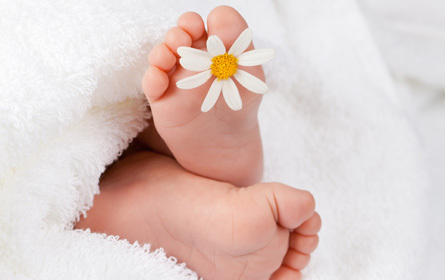 Thanks to OÉ Baby care products, your baby's skin is softened, moisturized and protected day after day.